At Keystone Resort, it’s all fun and games…period. Skiing, riding, tubing, snow fort climbing, ice skating, arts and crafts-ing, sleigh riding, snowcat touring, there’s no shortage of fun in our winter wonderland. But no matter how you’re playing, did you stop to put on sunscreen before you adventured outside? With every 3,000 feet of elevation, UV levels increase by 12%. Here in Keystone, Colorado, we are 9,173 feet above sea level! With that sort of altitude, our exposure to the sun is extremely high. Plus, snow reflection can increase UV exposure by 50%! It is important to take precaution and protect your skin, whether it’s a bluebird day or a powder day. We’ve all been there… “I’m covered with my ski pants and jacket and I wear my helmet and goggles… I’ll be fine!” When preparing for winter weather conditions, we are initially covered up. But if the sun peaks out, we can’t help but roll up our sleeves at lunch or shed a face mask layer. Just because a small section of skin is exposed, doesn’t mean it’s less likely to burn. Suncreen is your best friend here in the mountains. 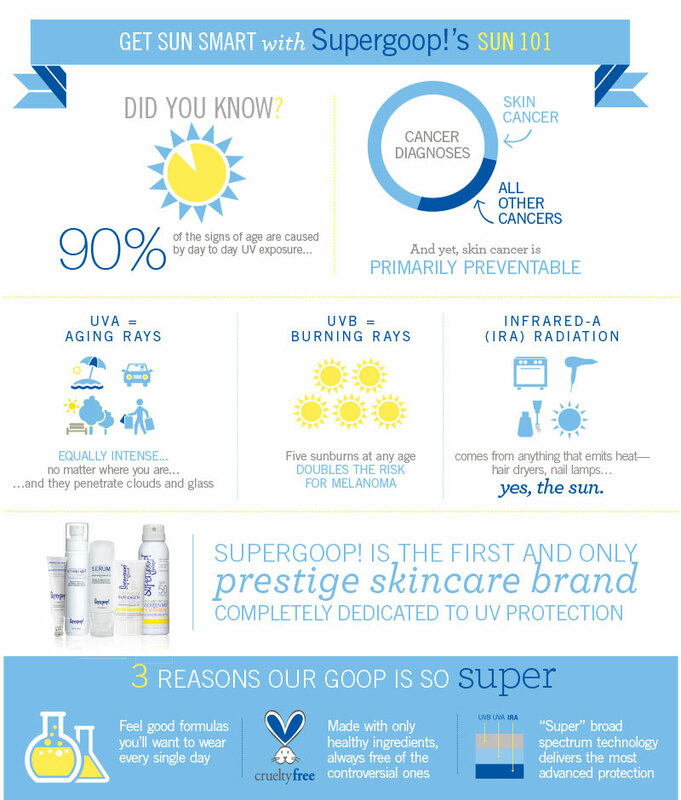 Vail Resorts has partnered with Supergoop! to help ensure all of our guests stay safe and enjoy their time while visiting, sans sunburns. Supergoop! 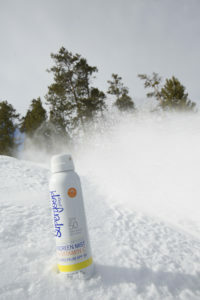 sunscreen can be found around Keystone Resort for complimentary use. Lather up! Want your own ‘goop’ for the slopes? Stop by the Keystone Spa or Lakeside Deli for your sun protection needs. Supergoop! offers travel-sized bottles as well as larger sized options. Play hard and stay sun smart on your vacation, there’s snow excuses!